Showing recent results 3481 - 3495 of 4500 products found. 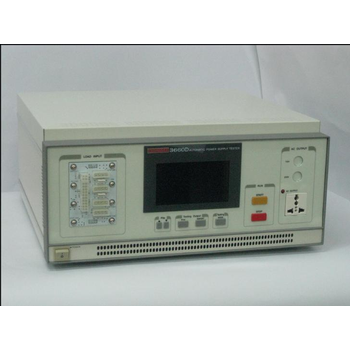 This meter is a precision instrument for measuring light intensity. 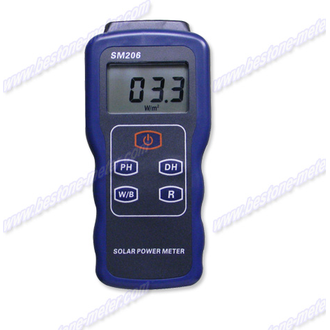 It is used in solar radiation measurement,solar research, physical and optical experiments, meteorology, and agriculture. I can also be used to measure glass ligh intensity to verify glass properties. For example: Measurement of light intensity through vehicle windows. Express Mobile - Square Wheel Industries, Inc. The Express Mobile eliminates most of the walkingassociated with trailer servicing. 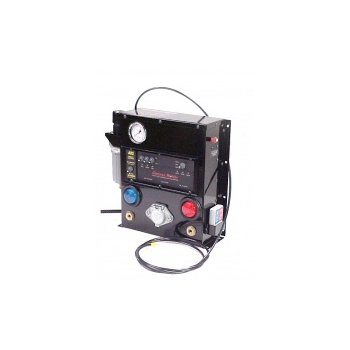 When you eliminate all that non-productive time and effort, you can easily check all lighting functions and the air brake system (including brake adjustment) in just two minutes, start to finish. 3660B/D - PRODIGIT ELECTONICS CO.,LTD. 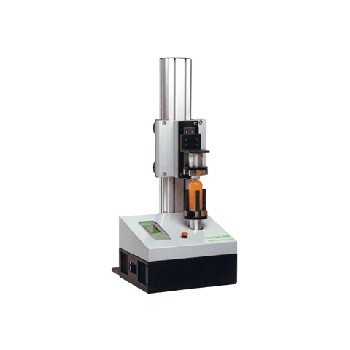 The 3660B/D is an all-in-one stand-alone unit with built-in hardware and software for all testing requirements. Up to 24 test programs can be edited on a PC with Prodigit's 9906A Application Software (WindowsTM version) and downloaded to and stored in the 3660A built-in EEROM for quick access. Power supply (U.U.T.) 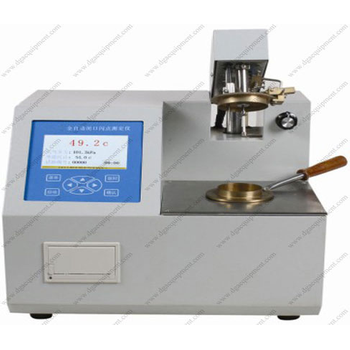 information including part number, test requirements and results is shown on the large LCD display. 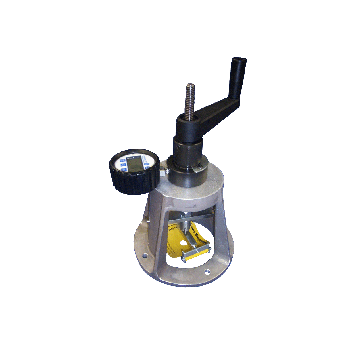 The DIGITAL EXTRACTOR portable pull-tester is ideal for your quality test of fixing fasteners. It allows you to evaluate easily in the field the tensile pull-out force (commonly called extraction) of your fixing system on various substrate materials. The Fixuroof portable pull-tester is an accurate unit, designed for testing in the field the pull-out force of base ply fastener. Easily determine whether the mechanical fastener provides sufficient resistance to static uplift force to meet the wind load requirements. 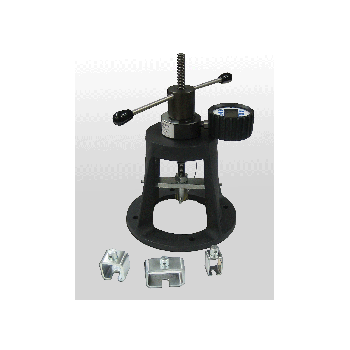 The Extractor extra heavy duty pull-tester is ideal for your quality test on fixing fasteners up to 6000lb. It allows you to evaluate easily on the field the tensile pull-out force (commonly called extraction) of your fixing system on various substrate materials. The Fixuroof 1000 portable pull-tester is an accurate unit, designed for testing in the field the pull-out force for base ply fastener. Easily determine whether the mechanical fastener provides sufficient resistance to static uplift force to meet the wind load requirements. Besides having all the functions of the Drivetork Easy, the Star version can also carry out the rupture test when the cap has a security ring. It measures both the break (first peak) and the opening torque (max torque), and it displays the test curve. 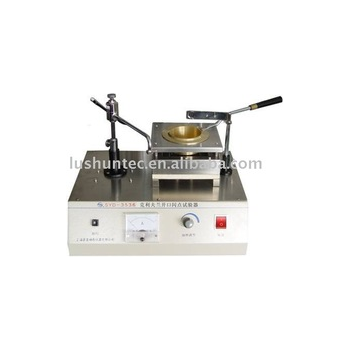 SYD' - Chongqing Lushun Scientific & Technological Development Co., Ltd. 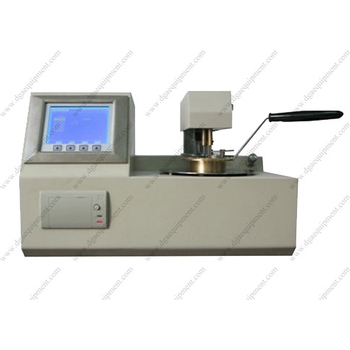 The instrument is designed and made as per the National Standard of People's Republic of China GB/T3536-2008 "Test Methods for Flash Point and Fire Point of Petroleum Products (Cleveland Open Cup Method)". 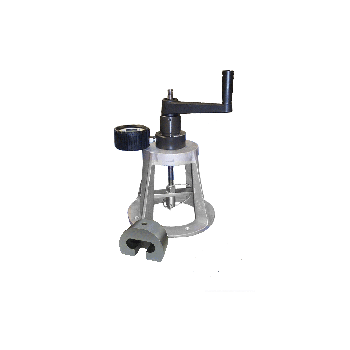 It is suitable to determine flash point and fire point of petroleum products and asphalt, excepting fuel oils and petroleum products having open cup flash point lower than 79 C.
K612 - Chongqing Kailian Yongrun Industrial Co.,Ltd. K682 - Chongqing Kailian Yongrun Industrial Co.,Ltd. K613S - Chongqing Kailian Yongrun Industrial Co.,Ltd. K614 - Chongqing Kailian Yongrun Industrial Co.,Ltd. 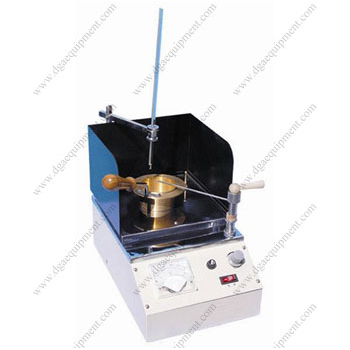 It is designed to determine the flash point of petroleum products by Pensky-Martens closed cup. Conforms to GB/T 261, ASTM D93 and ISO 2719. K613 - Chongqing Kailian Yongrun Industrial Co.,Ltd. 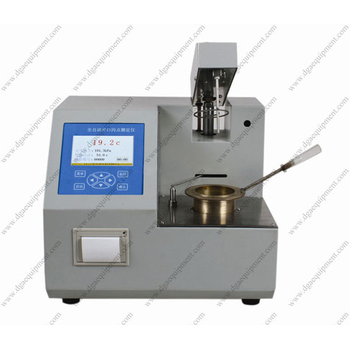 It is designed to determine the flash point of petroleum products by Cleveland open cup.Conforms to GB/T 3536, GB/T 267 and ASTM D92.Microprocessor technology. Big screen LCD display. 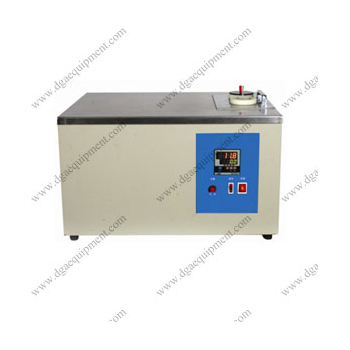 High automation, including auto-heating, auto igniting, auto-testing and auto-printing etc. K615 - Chongqing Kailian Yongrun Industrial Co.,Ltd. 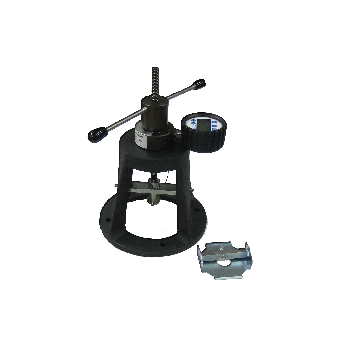 It is designed to determine the flash point of petroleum products by Pensky-Martens closed cup. 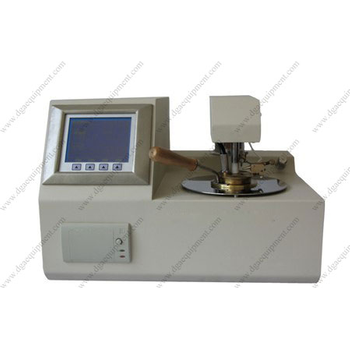 Conforms to GB/T 261, ASTM D93 and ISO 2719.It adopts microprocessor technology. Big screen LCD display. High automation, including auto-lifting, auto-heating, auto igniting, auto-testing and auto-printing etc.